New Britain Palm Oil Ltd (NBPOL) is the world’s leading producer of sustainable palm oil certified in accordance with the Roundtable on Sustainable Palm Oil (RSPO) Principles & Criteria. 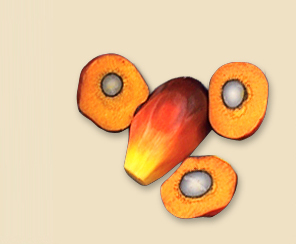 Our operations are fully vertically integrated, producing our own seed and planting, cultivating and harvesting its own land and processing and refining palm oil. We contract directly with our end customers in the EU and arrange shipping of products. Our plantation operations are in Papua New Guinea and in the Solomon Islands, where we also have a refinery and a bulking terminal. Our newly built UK refinery – New Britain Oils – delivers segregated, traceable and certified sustainable food ingredients to our customers. We are also the largest domestic sugar and beef producer in Papua New Guinea and a global leader in high-quality oil palm seed production and research.